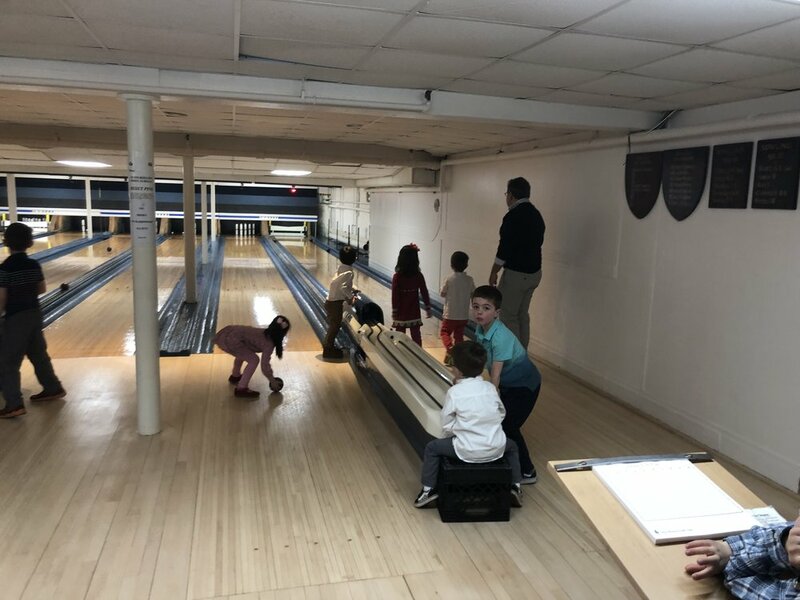 Bring the kids for some Candlepin bowling at Weston Golf! 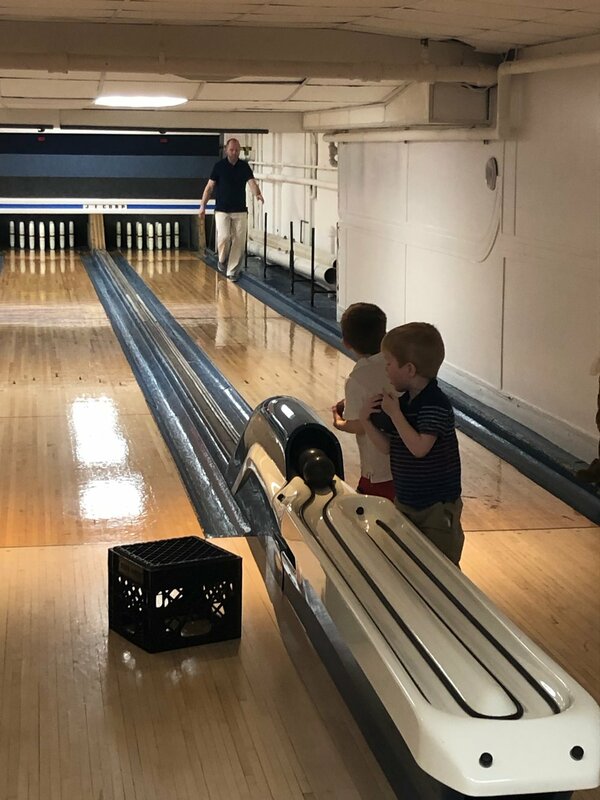 covers lanes, drinks and snacks for the kiddos. Adult beverages extra. 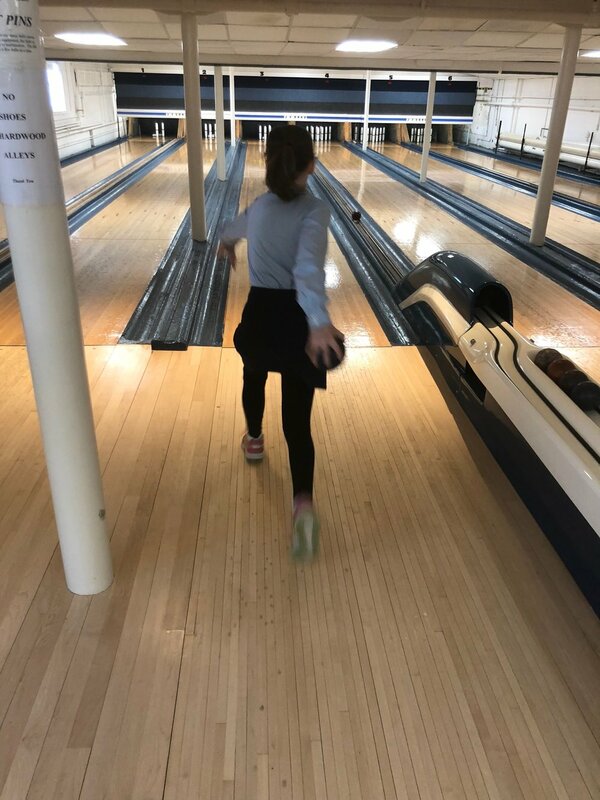 Please note that Weston Golf has a dress code - even for the young ones; no jeans, shorts, or cargo pants. Collared shirt is preferred.